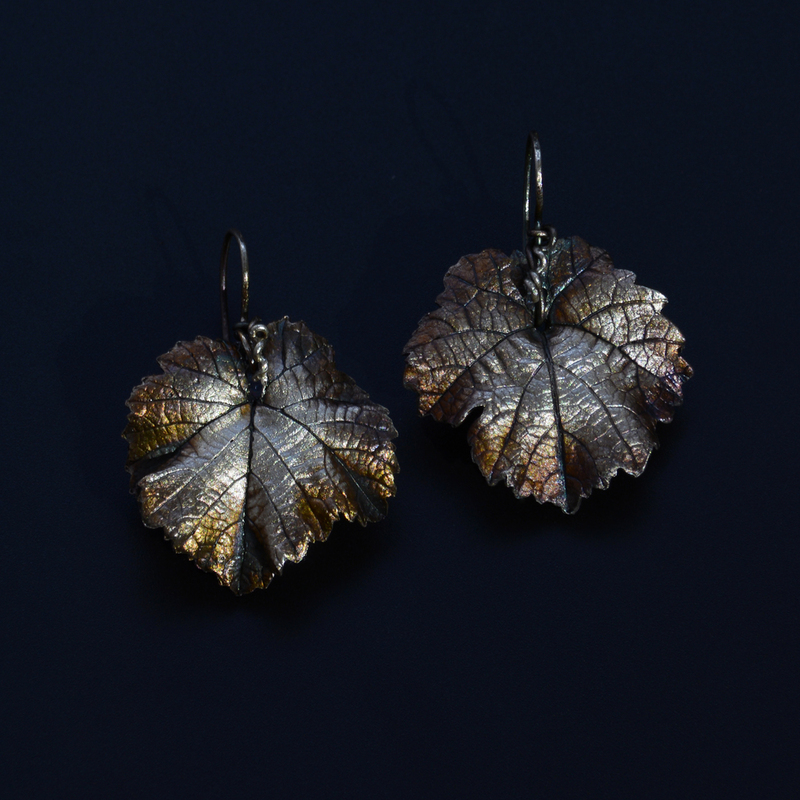 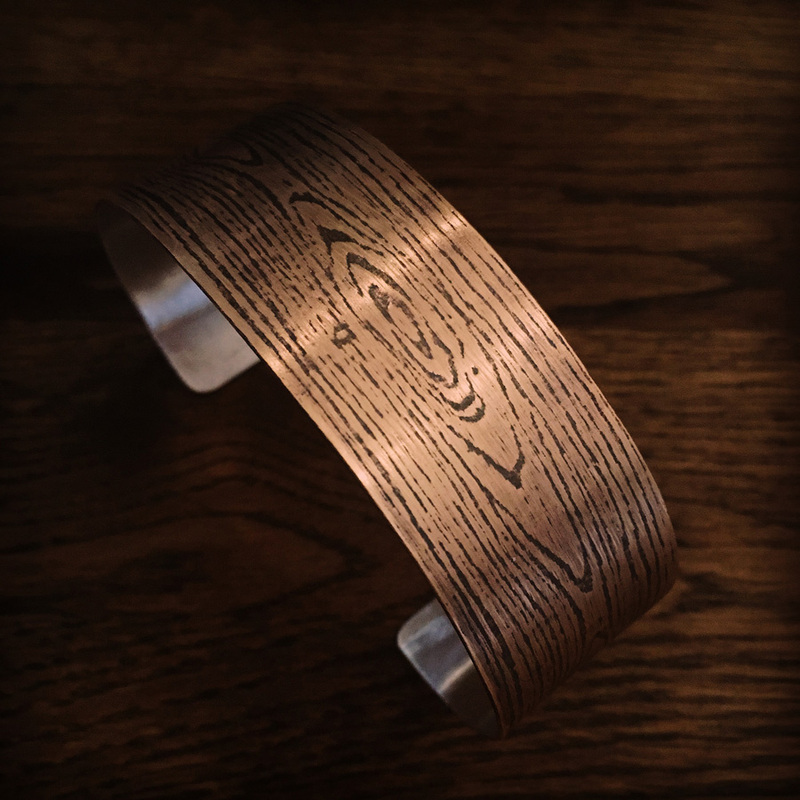 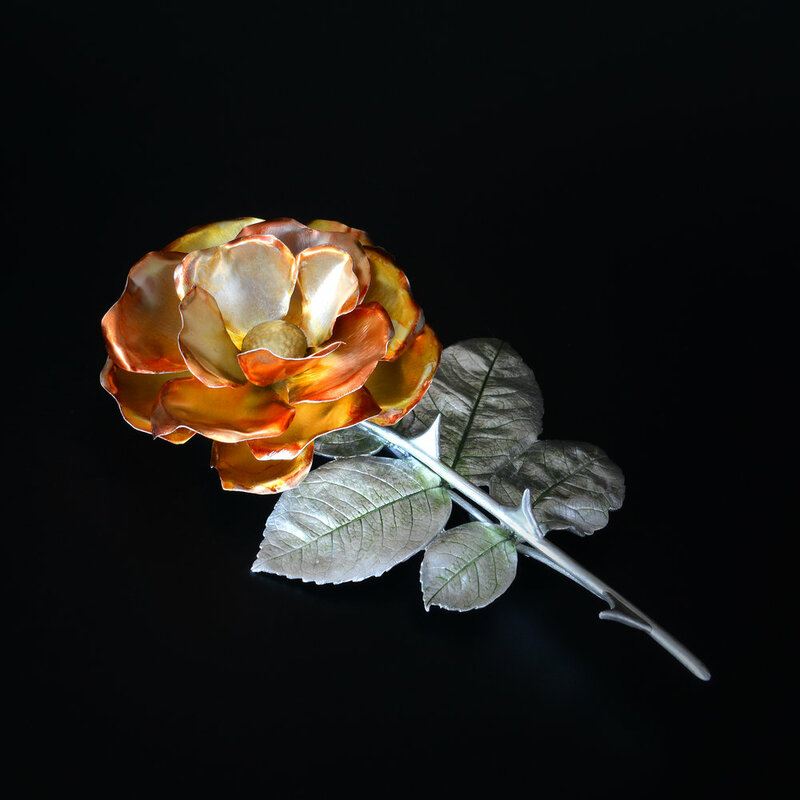 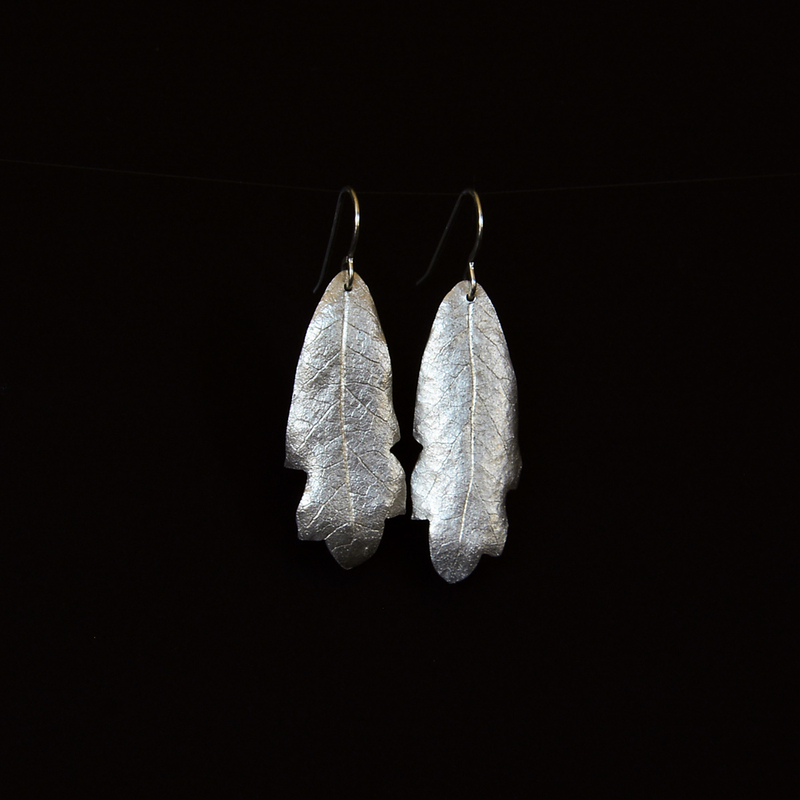 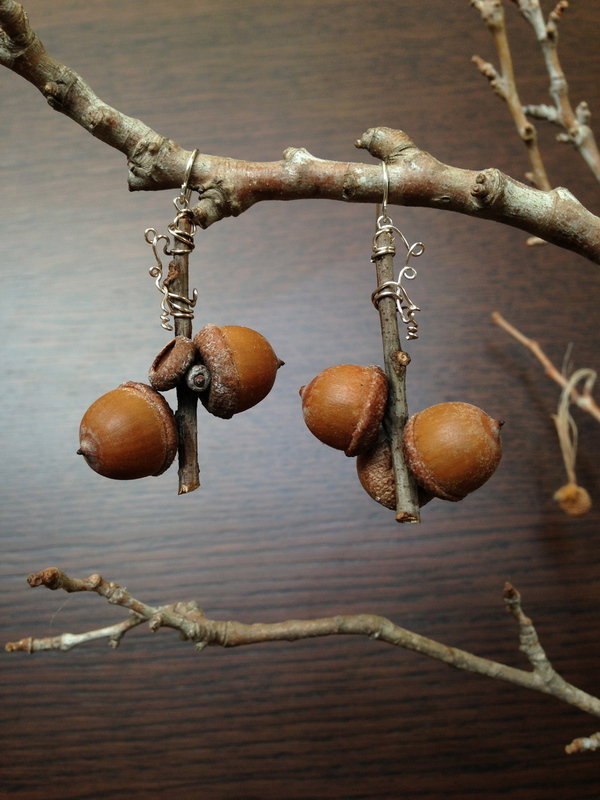 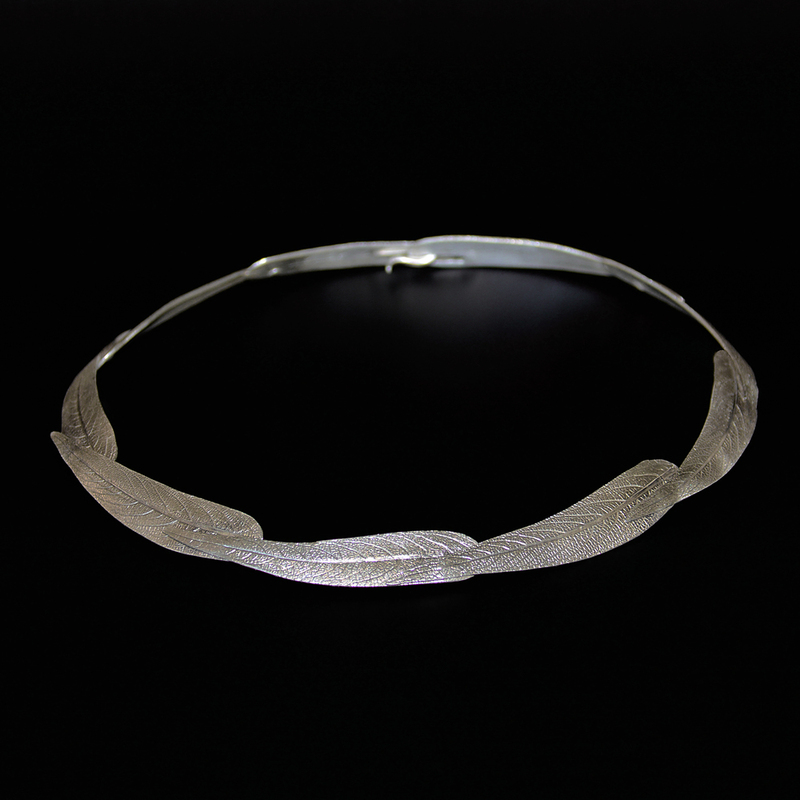 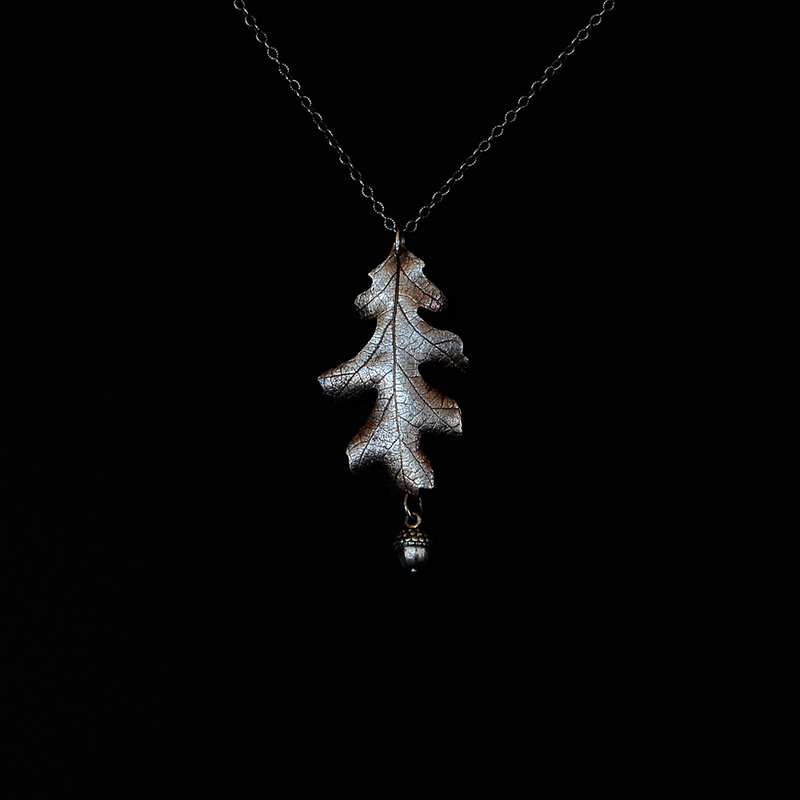 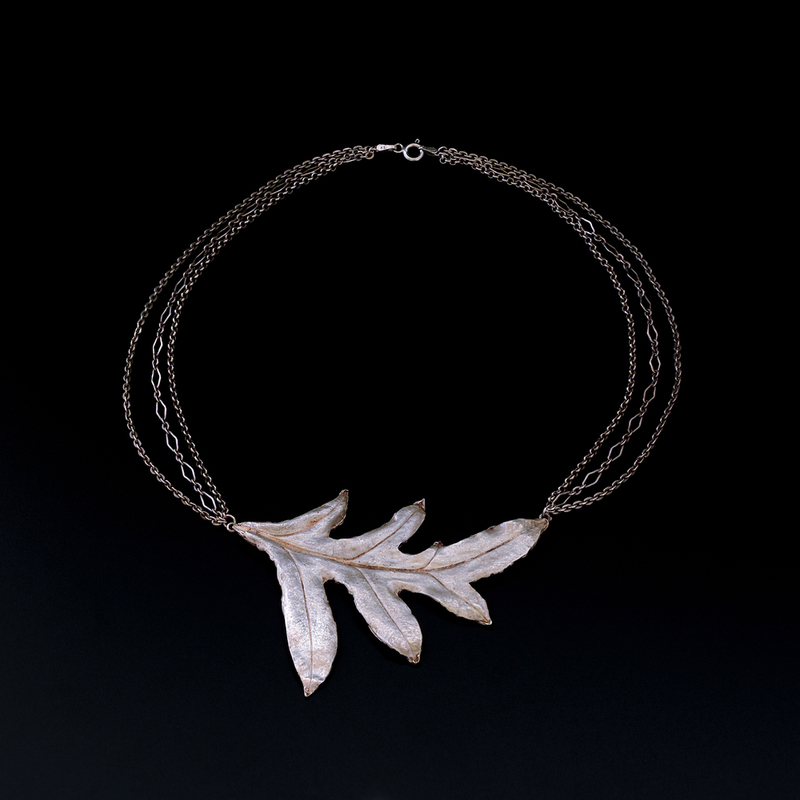 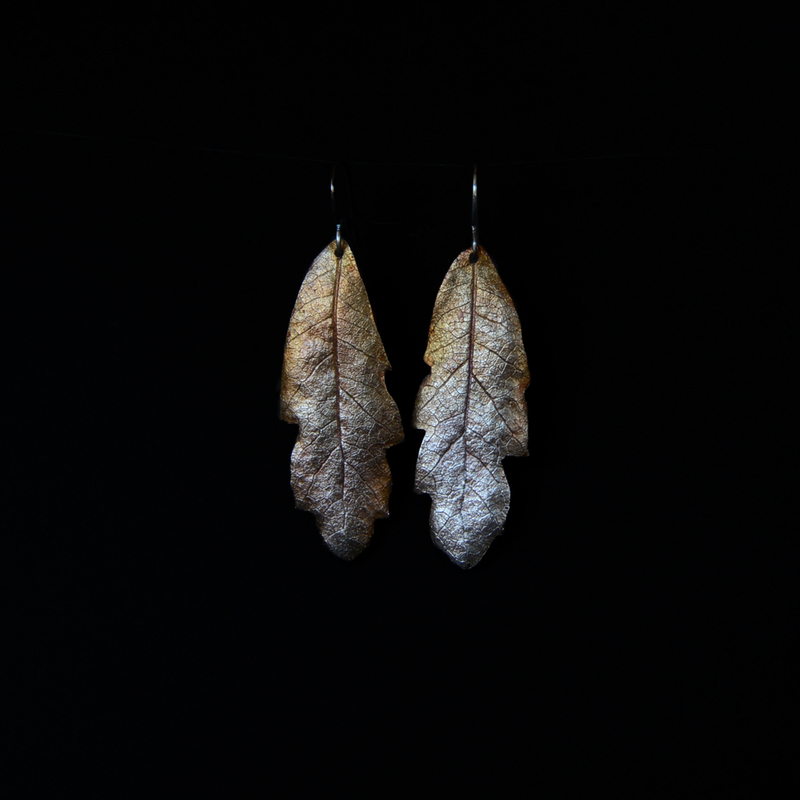 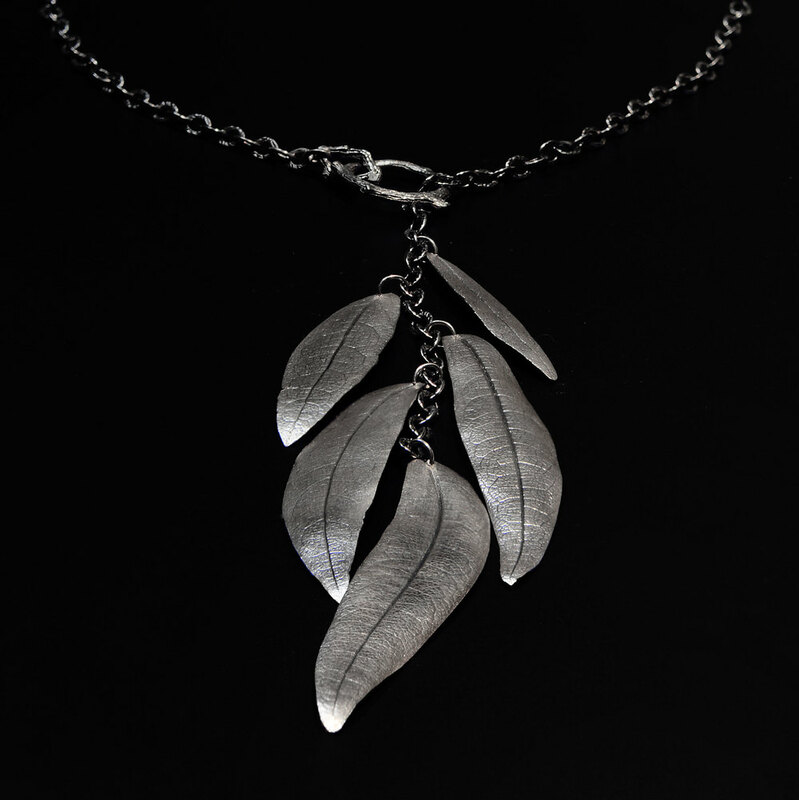 Recycled fine silver, sterling and copper often combined with found natural objects such as twigs and seeds. 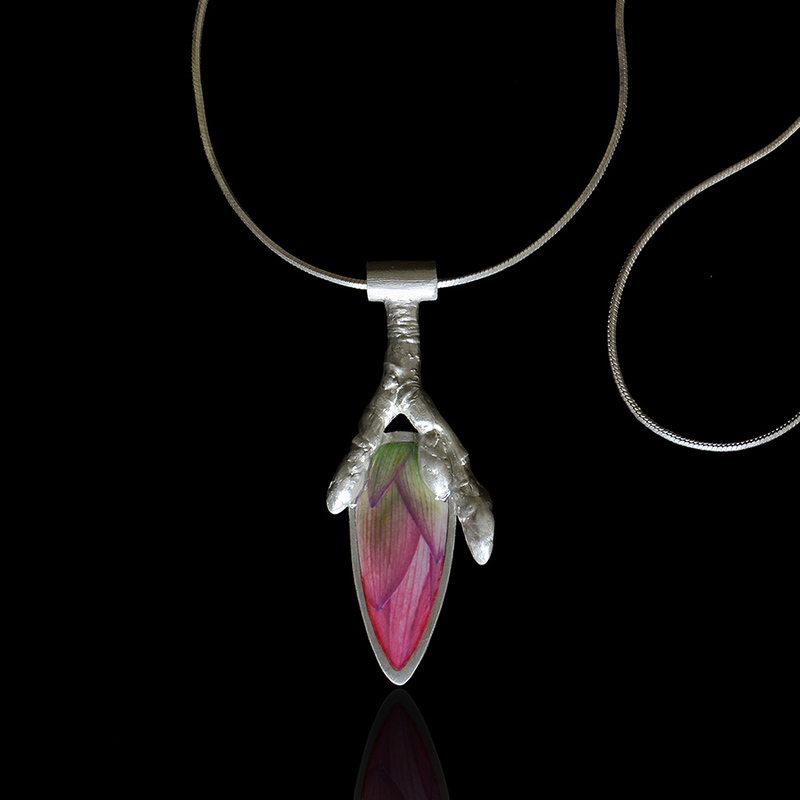 The flora series was born from my love of the natural, botanical world and my concern over the increasing lack of care for the environment. 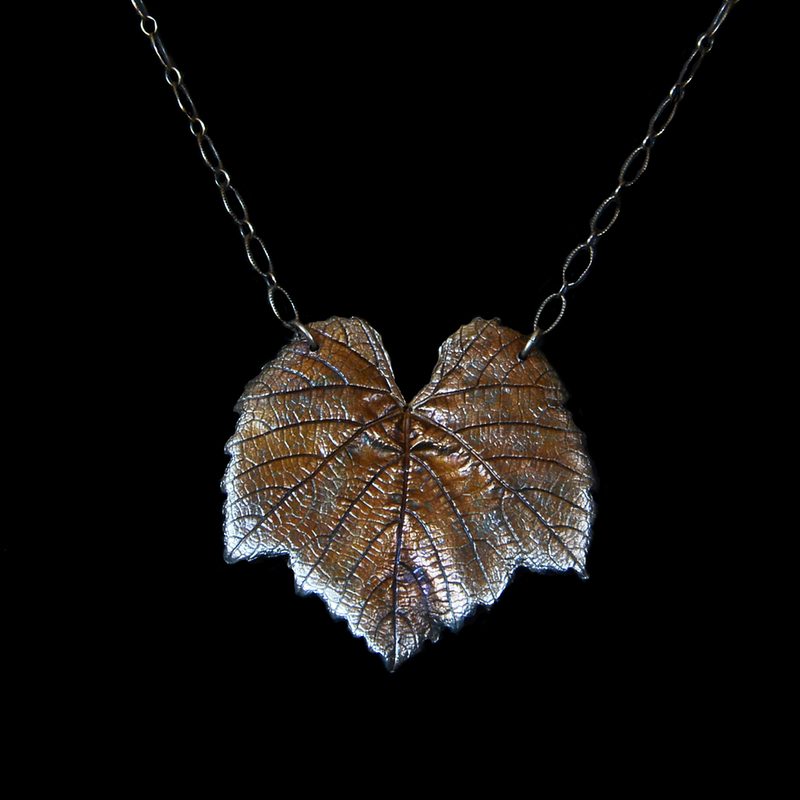 I seek to remind the wearer of the beauty in nature and it’s inevitable fragility. 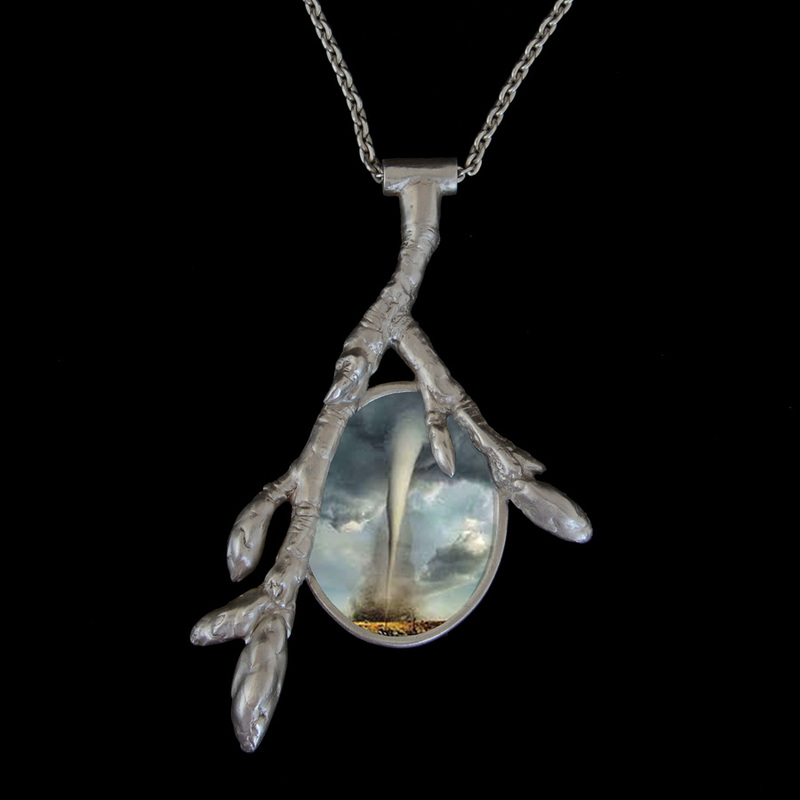 I enjoy incorporating organic elements into my art and while working with these materials, I explore ways to integrate the natural and modern worlds, combining elements into a finished piece; making it wearable art. 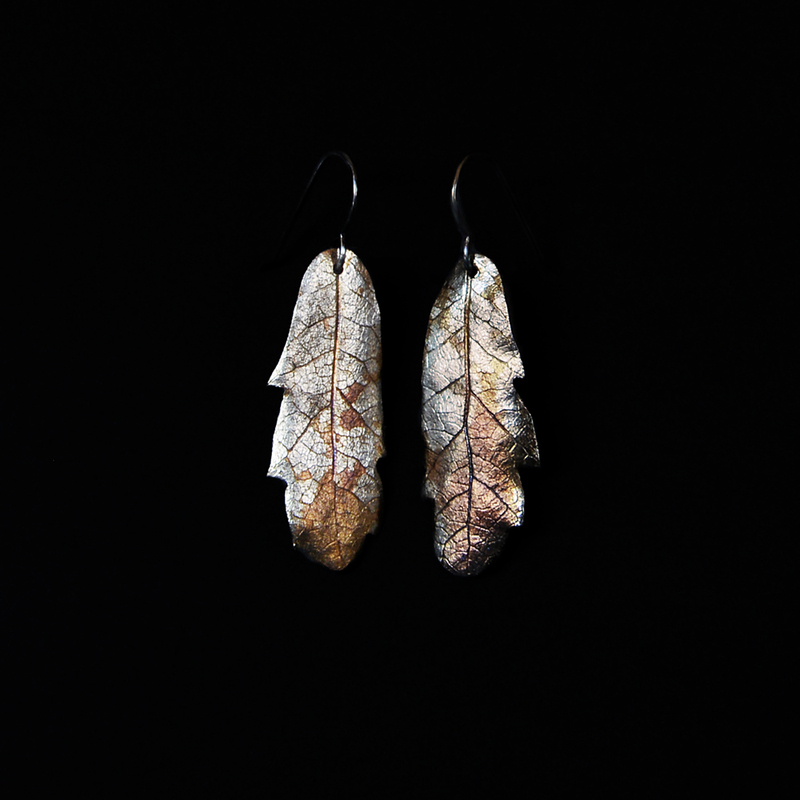 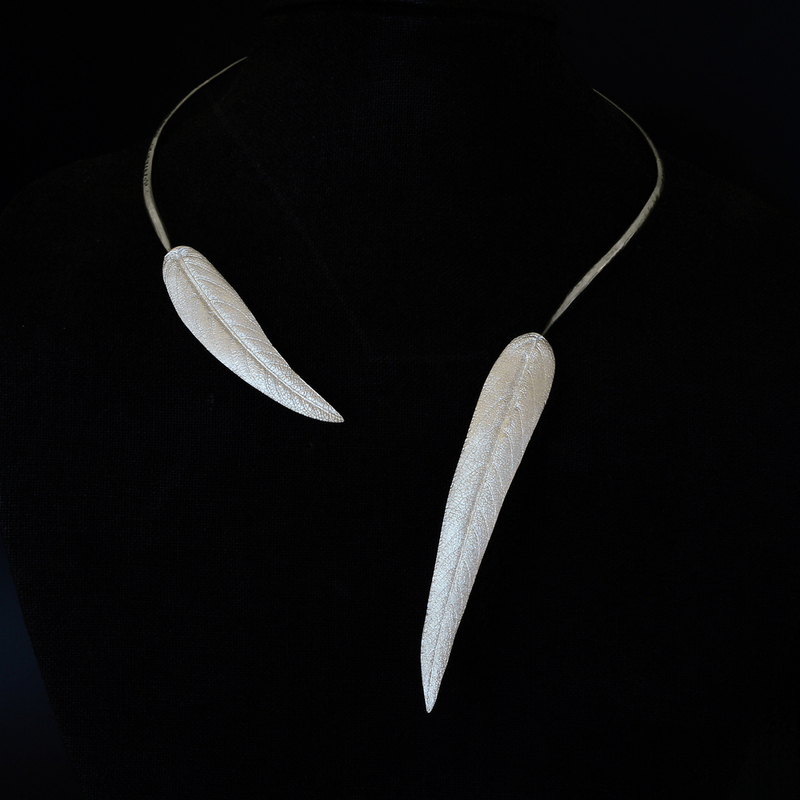 I’m intrigued with blurring the line between jewelry and sculpture, functional and nonfunctional art. 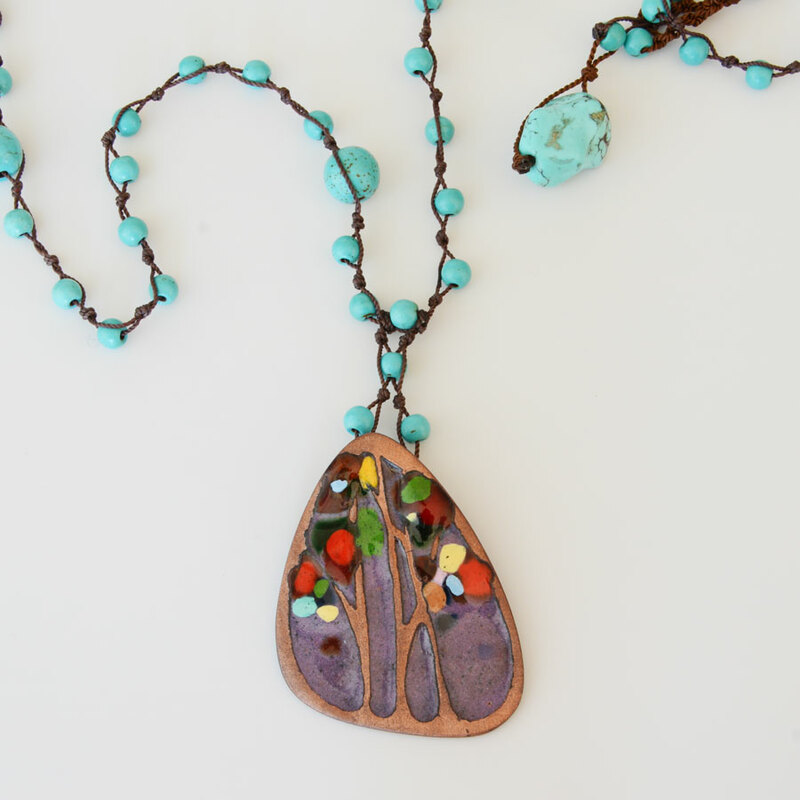 To me these boundaries are as fine as the pieces themselves.